Congratulations to tour winner Sarah L. and to host winner Sharing Links and Wisdom. 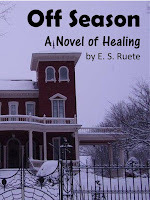 Goddess Fish Promotions is organizing a Virtual Book Tour for Off Season: A Novel of Healing by E.S. 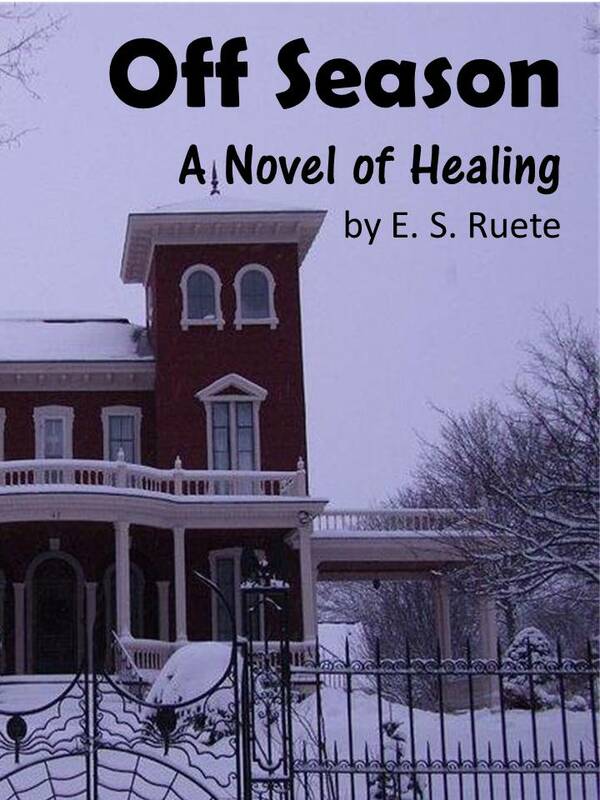 Ruete, a Fiction book available now. The tour will run April 25, 2018 to May 25, 2018. Prewritten guest blogs and interviews, along with promo posts, and reviews are available. Please specify which type of stop you’d like when you ask to host this tour. The book is available in PDF format for review. May 9: Archaeolibrarian - I Dig Good Books!